Traveling to places and exploring new things is indeed a great experience. Due to the huge expenses these days, most of the travel plans get wrapped up. But, having heard of cheap travel stories from people, it is quite possible if we make a smart plan on our travel. It will help us travel more effortlessly and without spending much and traveling to more places that we had even thought of! Travelling needs a lot of preparation including deciding the destination, fixing the budget, booking your tickets and hotel, packing clothes, and the list goes on. Till you board your flight, this tension will crack your brain for sure. But, things are now pretty easier when it comes to planning and saving on your budget for travel. There are a lot of online travel booking websites that comes to your service to help you plan out things in the best possible way. 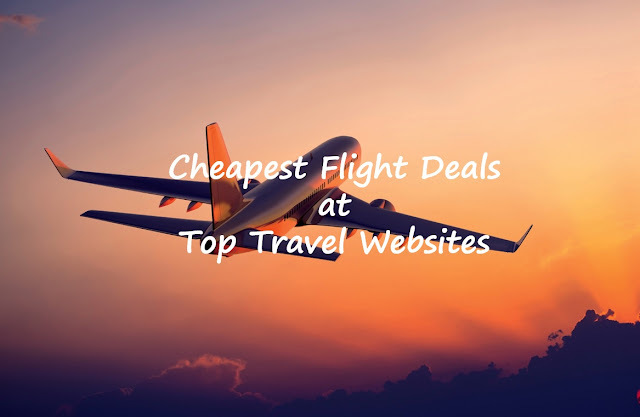 Now, if you are planning for an upcoming trip, here is a list of top travel websites that will help you find cheapest flight deals. Check out. Yatra is one of the most popular online travel websites in India at present. It provides all kinds of travel necessities needed for a perfect journey including flight booking, hotel booking, homestays, holiday bookings, bus and rail tickets, cruise, etc. 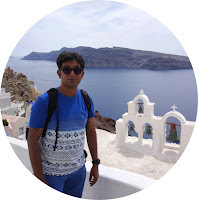 This website is a great platform to get cheap flight deals to any destination and also, Yatra offers amazing deals and offers on flights to various destinations starting at cheap rates. Book your flights then so that it will be a win-win deal for you. For this, you need to plan your journey ahead and book tickets and the travel date happens to be a few months later after the booking. For immediate trips, you can look for Yatra Coupons available online at various coupon sites that will help you get discounts. 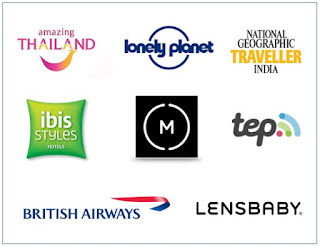 MakeMyTrip is also a great travel booking website that provides you with all travel essentials at low rates. You can book domestic and international flights at low prices via this site even if it is the peak time. Book your flights tickets on airlines like IndiGo, Jet Airways, SpiceJet, Go Air, Vistara, AirAsia, etc and enjoy huge discounts. Check out MakeMyTrip holiday packages and you can pick the one that fits in your budget without any over-spending. MakeMyTrip flight booking helps you get the best possible rates for all airlines. You are assured of enjoying 50% instant discount and zero cancellation charges if you book hotels via this website. 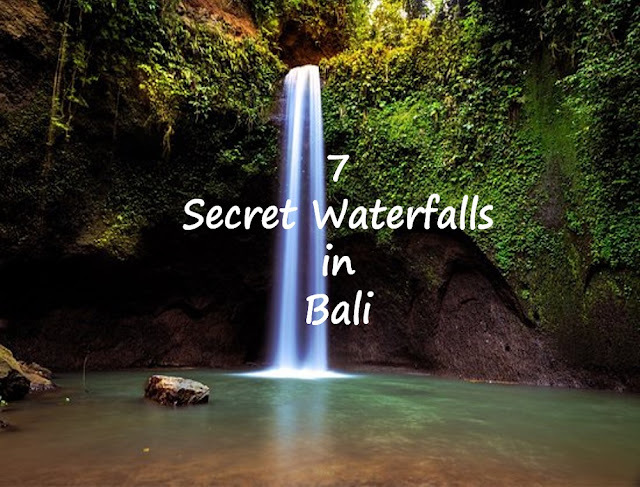 It also has amazing honeymoon packages listed to choose from. Book your flight tickets, get trip planning and exclusive weekend getaway ideas - get everything from Musafir. They guarantee you the best available options with transparent pricing and assure a premium experience. What more you need to enjoy a perfect vacation if you are only spending only less than what you had expected? Apart from getting good deals on flights, Musafir also helps you with getting visas and gets you with advice from travel experts on planning out your journey. It gives you a clear idea about the place you plan to visit, like if there is any risk factor involved if you visit the place etc. You will also get some amazing flight deals at Expedia , like the other websites. It is more popular for booking hotels for enjoying a splendid accommodation facility but in addition, it also provides amazing flight deals for popular airlines to its travelers. You will find cheap ticket rates for flights at Expedia. You will mostly find cheap plane tickets to foreign destinations here at Expedia. You can plan your vacation with Expedia and book your flights, book hotels, get a car on rent, can grab amazing last minute deals and much more at very low prices. Cleartrip offers you to fly anywhere and everywhere at low rates. It will even get you free travel if you keep on booking at Cleartrip and offers comfortable stay as well. Apart from domestic and international flight deals and holiday packages, it also provides you with local packages. You are sure to find the best discounts on flights at Cleartrip. Next time, do check out any of these travel websites prior booking your flight. You are sure to save money!